Fresh clean lines are the focus of this universal design. 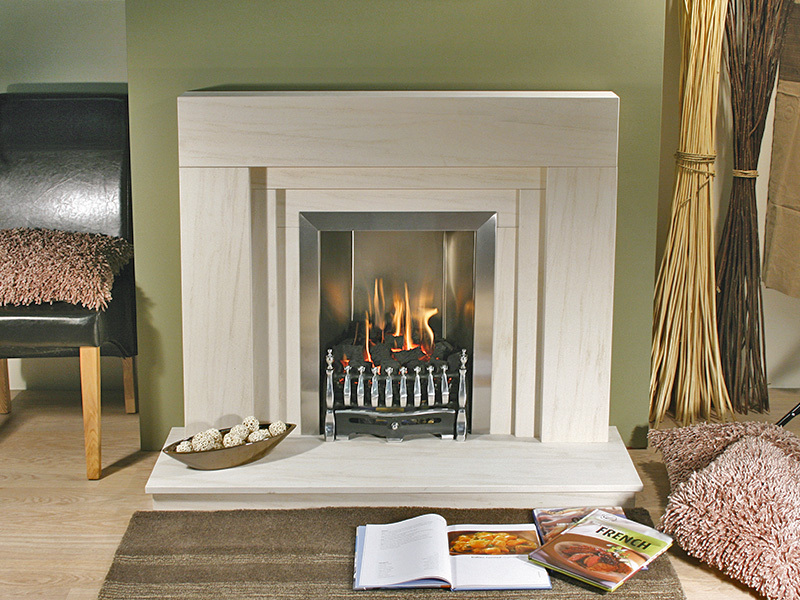 Using either a straight or curved shaped internal top slip give this fireplace flexibility to suit individual taste. A simple and highly effective fireplace model.